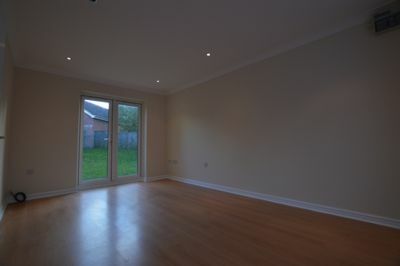 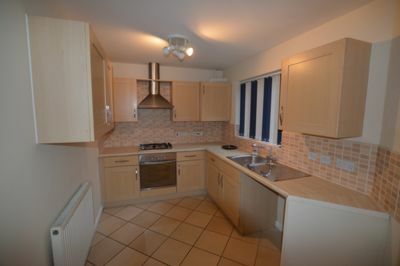 NEW BUILD DETACHED PROPERTY, in the highly sought after HAMILTON area of Leicester. 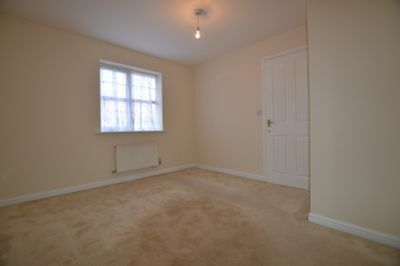 This UNFURNISHED THREE Bedroom house comprises of: on the ground floor a DINING ROOM, FITTED KITCHEN, WC and LARGE LOUNGE with lovely FRENCH DOORS. 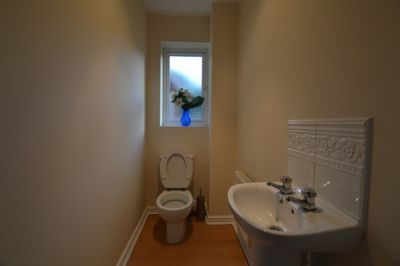 On the 1st floor TWO DOUBLE BEDROOMS (one with en-suite) and ONE SINGLE BEDROOM and a FULLY FITTED CLEAN AND MODERN BATHROOM with SHOWER. 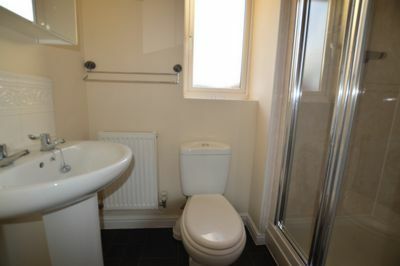 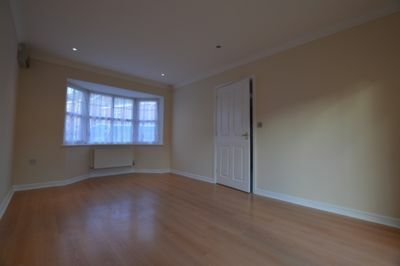 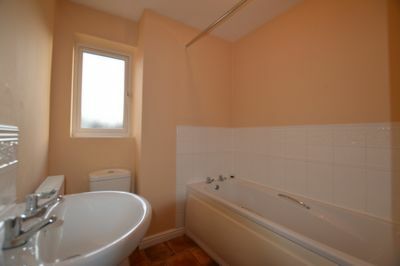 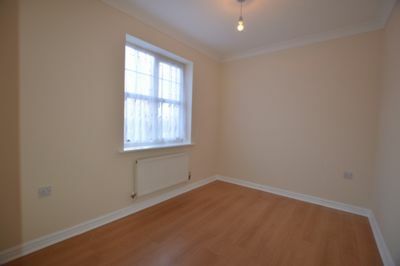 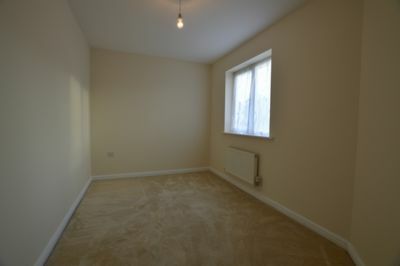 The property also benefits from GAS CENTRAL HEATING & DOUBLE GLAZING. 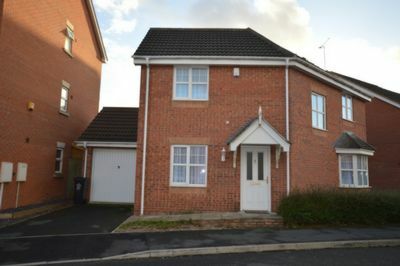 OFF ROAD RESIDENTIAL PARKING & GARAGE.